Stand-up comedian, Jim Gaffigan has been married to Jeannie Gaffigan since 2003. Jim Gaffigan’s wife is a very talented comic writer and actress. We have all the details you need to know about Jeannie Gaffigan, including her age and kids. Jim Gaffigan canceled his show in Paris on April 21, due to a family emergency. Recently, the father of five shared a picture of his wife in the hospital. Although no explanation of what happened was given, Jeannie Gaffigan’s health seems to be doing better, according to both the comedian and his wife. For more information on Jim Gaffigan’s wife and children, keep reading for details from Jeannie Gaffigan’s wiki. Jeanne Louise Noth was born in Milwaukee, Wisconsin on March 9, 1970, which means her age is 47. 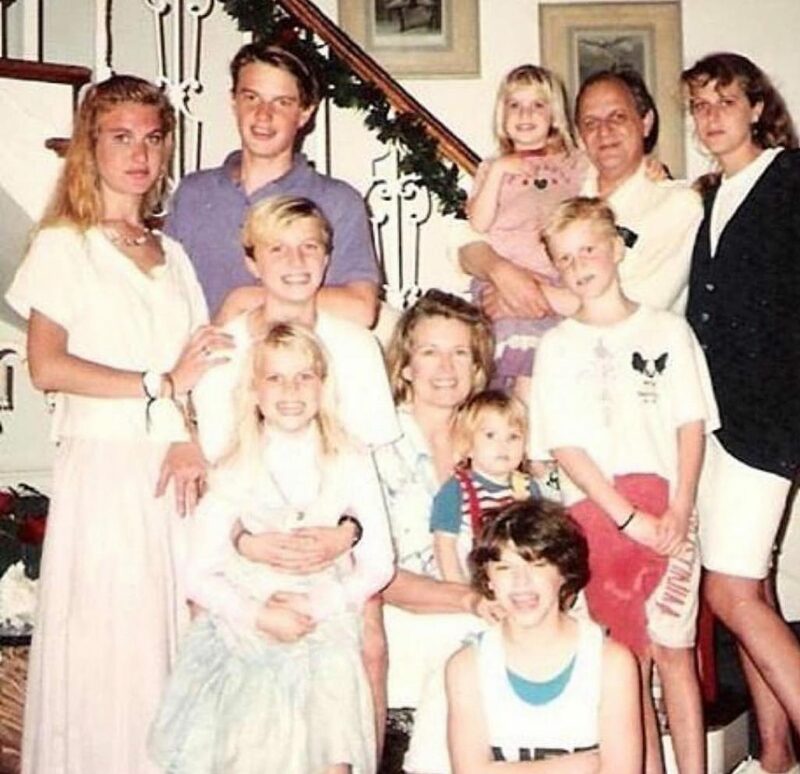 She grew up in a huge family with nine younger siblings. Her father was a theater and film critic for the Milwaukee Journal, who now writes reviews for UrbanMilwaukee.com. From a very young age, Jeannie loved the world of acting. In fact, her career started as a stage actress in a regional theater. She moved to New York after quitting her masters program to perform in sketch comedy groups and small theater companies. Shen then started the not-for-profit theater company, Shakespeare on the Playground. The company’s aim is to help inner-city children with literacy and production skills. Jeannie then explored her options and started to write and produce comedy with Jim Gaffigan, her future husband. She has since helped write five of Jim’s comedy specials, serving as director for his fifth. 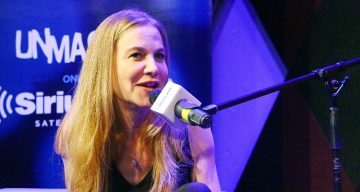 She has worked as a comic writer in several shows, co-writing the animated TV series Pale Force, starring Jim Gaffigan and Conan O’Brien. Jeannie worked on this series with her brothers Patrick Noth, a composer, and Paul Noth, a cartoonist. In 2013, Jeannie started working with her husband to develop the pilot of The Jim Gaffigan Show, which aired on TV Land. Jeannie co-wrote and was also the executive producer of the 22 episodes, and directed the season two finale. Last year, the couple decided not to continue with Season 3, in order to focus on their family. 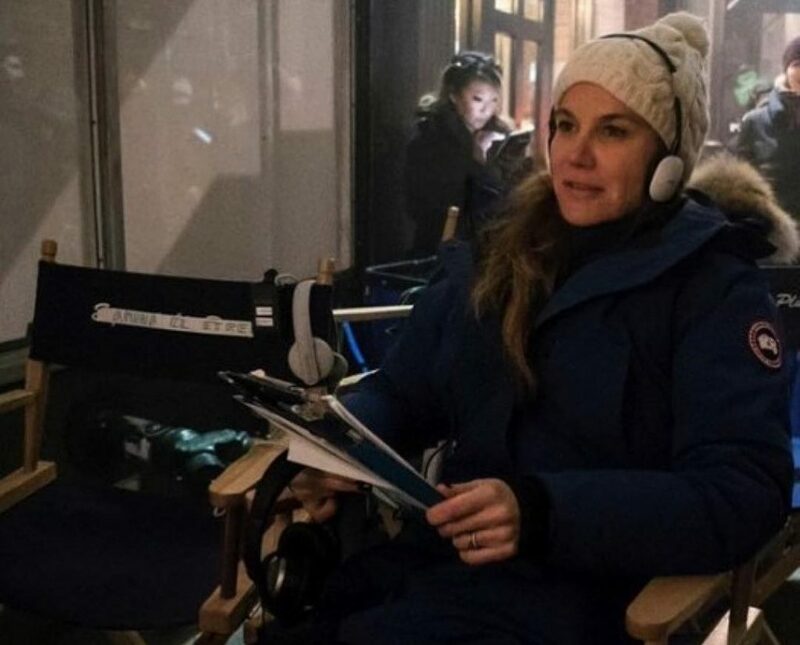 Besides working as the executive producer and writer of the shows, Jeannie Gaffigan also made an appearance with her husband and their children in a commercial for the 2017 Chrysler Pacifica. Jeannie has also received numerous awards, including a Christopher Award for the Season 1 episode of The Jim Gaffigan Show. Additionally, Jeannie also received the Eloquentia Perfecta Award for her work in television and media. Their relationship soon evolved and they walked down the aisle in 2003. 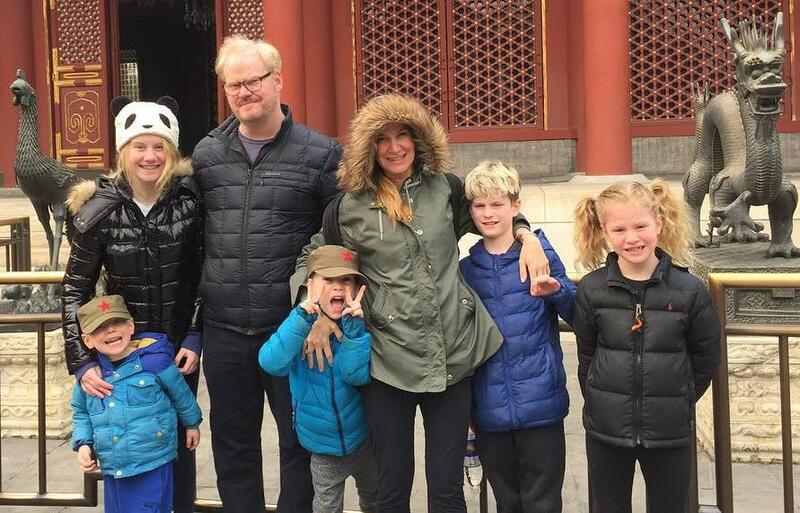 Jim and Jeannie Gaffigan both come from large families, so it is no surprise that they have five kids; two daughters and three sons.